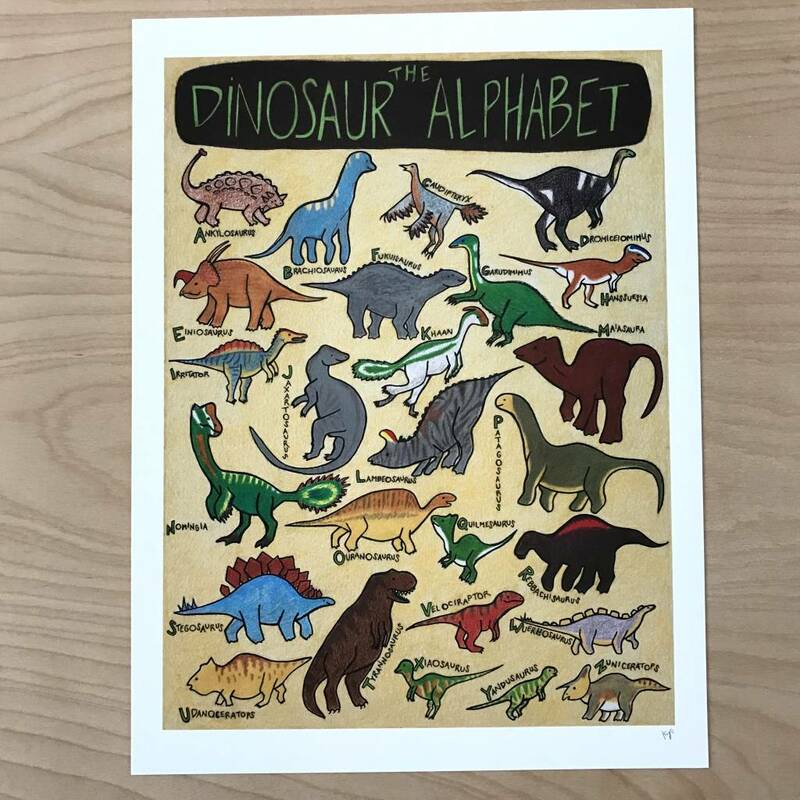 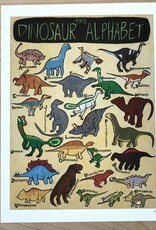 Print- The Dinosaur Alphabet 9" x 12"
Home / Print- The Dinosaur Alphabet 9" x 12"
Who knew there was a dinosaur species for every letter of the alphabet? 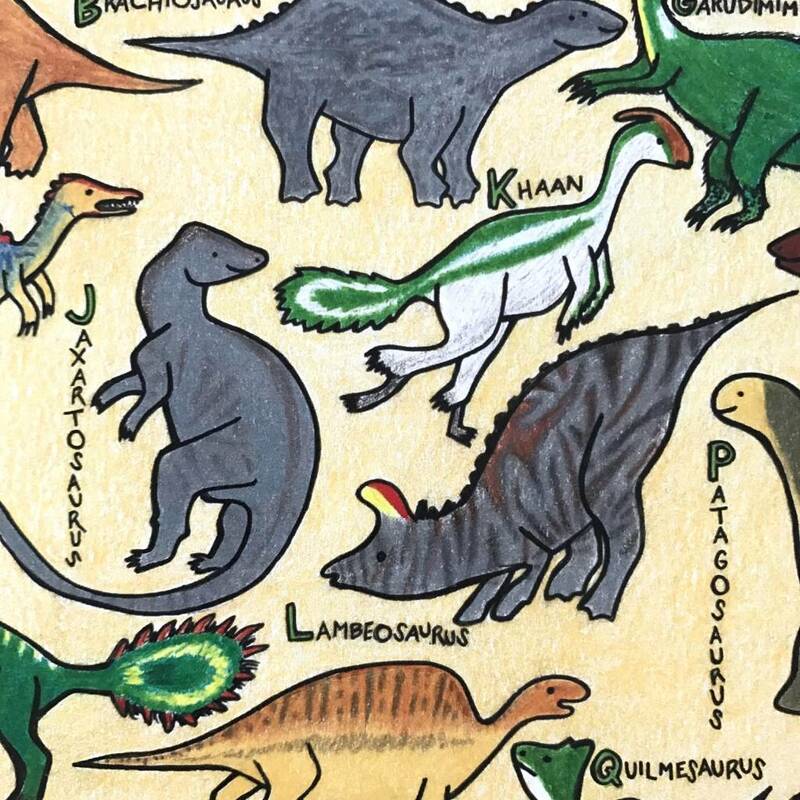 From Ankylosaurus to Zuniceratops, this one was made for dinosaur fans of all ages. 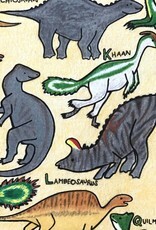 Original was hand-drawn using ink and colored pencil.